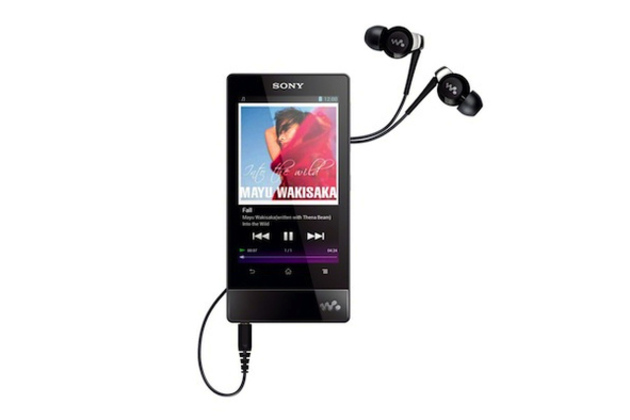 On its pursuits towards Android-dominance, Sony announces an Android Player running in ICS – the Sony Walkman F800. After the years, the market in multimedia player has been getting competitive with iPod Touch being the earnest leader and SamsungGalaxy Player on its heels. Walkman F800 is somewhat different to the highly-priced Sony Zune players due to its Xperia-ish design. Its specifications boast a 3.5-inch touchscreen display. It has the same screen-size as the iPod Touch while the Galaxy Player has 4.2 inch.Google Play is pre-installed for easy access to Apps and the like. Plus, it has both WiFi and Bluetooth connectivity. Other features are Sony-exclusives like S-Master MX Digital Amplifier, Clear Audio Technology, and a built-in xLOUD speaker system which is said to cut distortion and unpleasant clipping. There are no words on the processor that runs in this device but surely Sony has always been keen in its audio technology, so there’s no question about the sound quality. The question however is how would it compete to other Players. iPod Touch’s Apps Store is a great deal-maker compared to Google Play, and how would consumers buy F800 over the Galaxy Player? I guess it’ll all boil down to pricing.